Northern Colorado hosts some of the best festivals and events in the state. From master distilleries and craft beer to bicycle parades and great local food, here are 10 of our favorite Northern Colorado Summer Festivals you have to put on your calendar! “Melt away the winter blues” with twenty of the best makers of distilled spirits from Colorado as they invite you to sample cocktails and pours at this three-hour tasting event! This large community event has food, live music and free transportation from Fort Collins to Loveland. Pick up some free goodies from the vendors while sampling the best distilled spirits Colorado has to offer. Vendors will also be selling bottles so you can bring home your favorites! Even better- your ticket purchase will help benefit the Colorado River through the work of the Colorado Water Trust. 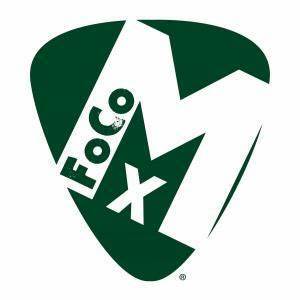 The Fort Collins Music Association and Odell Brewing CO have been putting on FoCoMX for 10 years, celebrating the Colorado Music Scene. This year you can enjoy 300+ bands for 2 nights at 30+ venues! In the past this festival has been described as “The Biggest Little Festival in America” and has garnered national attention. Some of the venues include Fort Collins staples – The Aggie Theater, Hodi’s Half Note and the Colorado Room. 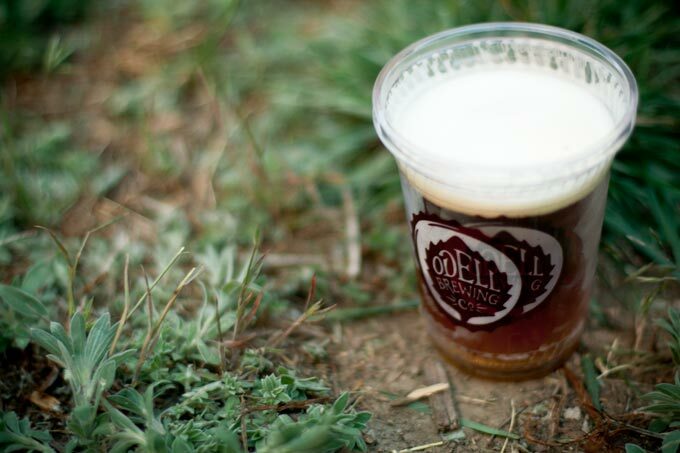 Odell Brewing Co is making the list again with the Small Batch Festival. 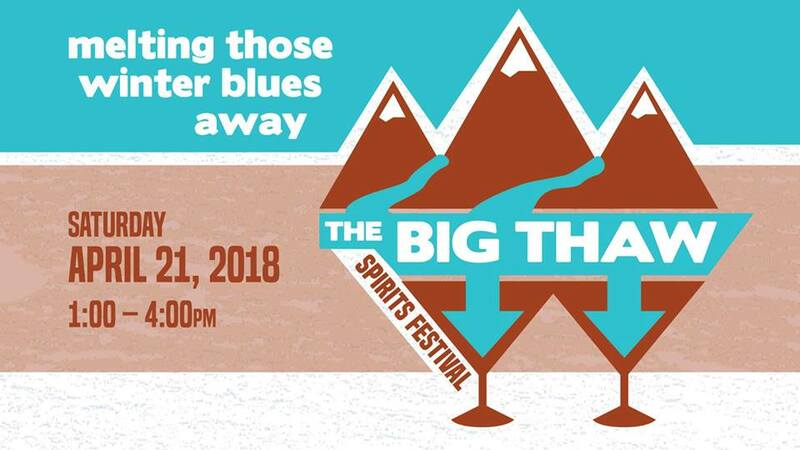 Dubbed as their biggest party of the year, this event features over 40 different Odell beers, 5 live bands and some of Fort Collins’ best food trucks! Tickets are $35 and a portion of the proceeds will go to $10,000 small batch grant. Remember to drink responsibly and find a ride home before you go! The taste of Fort Collins is a weekend long event that takes place in historic old town Fort Collins. This event is a Northern Colorado tradition that is the perfect kick off to summer in Fort Collins. Featuring amazing food and local vendors, amusement rides for the whole family and live music all weekend long, this community celebration is one you don’t want to miss this summer! 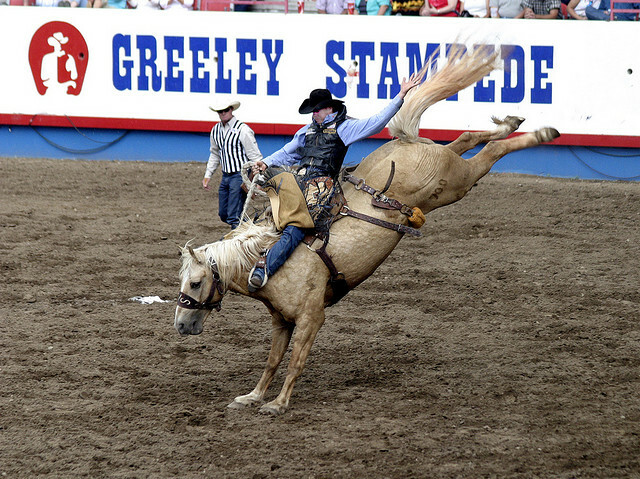 The Greeley Stampede is a 10+ day festival leading up to the Fourth of July. The Stampede is a non profit organization that hosts top events that support our Western heritage. Since it’s inception in 1922, the Greeley Stampede has drawn in crowds to experience, honor and learn about many of the state’s founding traditions. The Stampede is held at the Island Grove Regional Park and includes a concert series, a PRCA rodeo series, a Demolition Derby – which is a crowd favorite, a large carnival and the Greeley Independence Day parade. 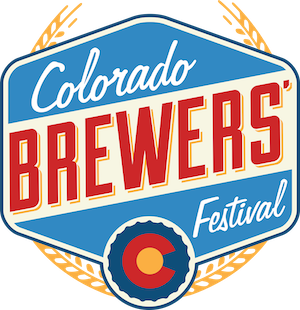 The 29th Annual Colorado Brewers’ Festival is a weekend long festival featuring craft beer from some of Colorado’s best craft breweries. There’s no better way to enjoy and become a craft beer expert than in the craft beer capital of Colorado! Enjoy live music, local food trucks and of course – beer tents galore! This event will feature over 90 beers from over 40 breweries with interactive tastings and demonstrations. Northern Colorado’s largest music festival brings in crowds from near and far as that cannot wait to see an incredible Colorado lineup as well as internationally renowned headliners. This three day, live music event features more than 250 art and food booths along with carnival rides for all to enjoy. 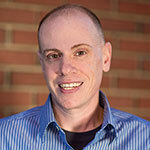 This is one of Fort Collins’ most popular event and his highly anticipated by most. This years lineup will be announced in June so stay tuned! Every year the Rotary Clubs of Fort Collins hosts the Peach Festival to provide a family friendly event to the Northern Colorado community to benefit the STEM Education Fund. This year at an all new location – Civic Center Park in Fort Collins – the festival will start at 9:00am and end at 5:00pm with the 5k race beginning at 8:00am. 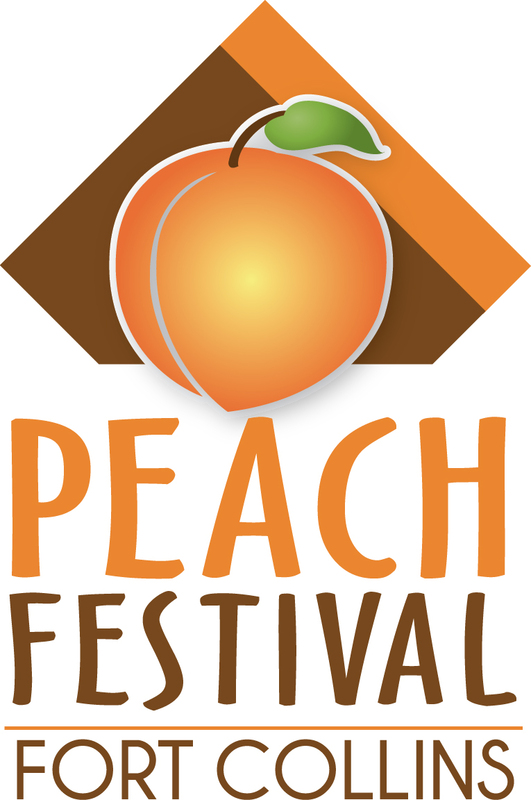 You can look forward to peach themed events all day long, live music, great entertainment, and delicious food and beverages. The Old- Fashioned Corn Roast Festival is held in downtown Loveland and is the oldest festival in Loveland. People of all ages can enjoy a variety of entertainment, great vendors and live music. General attendance is open and free to the public. 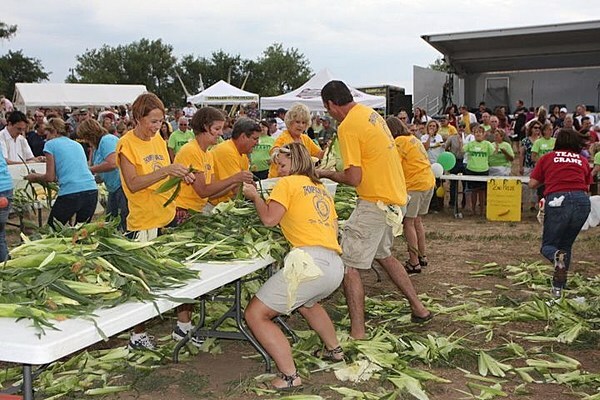 Make sure you join in on this popular Loveland tradition and participate in the corn shucking competition, corn eating contest, a corn hole contest, the infamous parade, and all of the roasted corn anyone could dream of eating. 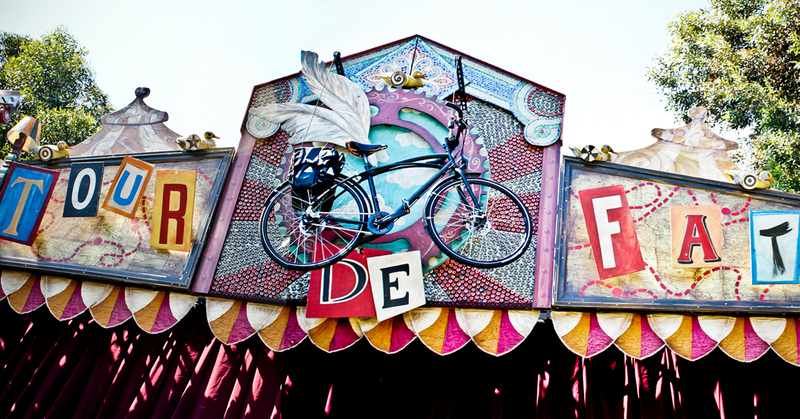 Back for it’s 19th Season, this bike parade gone wild is sure to bring in quite the crowd! Dress up in your best & craziest costumes, hop on a bike and participate in a huge celebration of New Belgium craft beer and live music! This event will put you in a fantasy world for the day with circus performances, costumes and plenty of Fat Tire. As the home of New Belgium, this is a Fort Collins favorite you will not want to miss!